A computer network engineer is the expert that deals in greater depth with network related issues. They design and install internal and external networks. 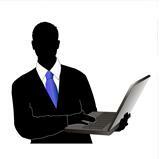 Usually when a network administrator is “stumped” with a network issue, he would usually engage the network engineer. The advance routers and switches on the network require an expert to understand and configure its settings in order for the network to run smoothly. Configure and maintain offices using T1 lines. Picture this: McDonald's opens a new restaurant. 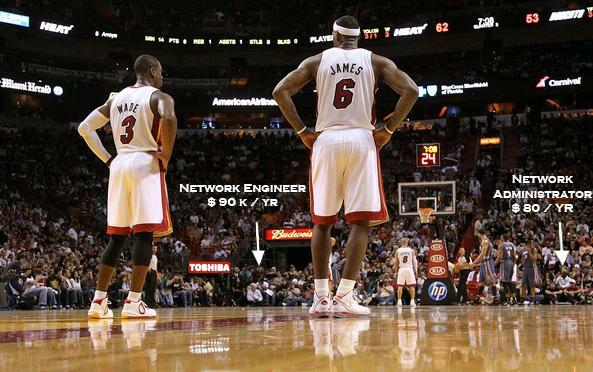 They will require a network engineer to configure and maintain their routers and switches. 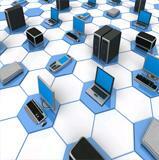 Their tasks would include configuring and testing the network equipment to sync up with their headquarters. This will allow continuous communication between all McDonald's restaurants. While this career can be challenging, it is very rewarding to say the least. All the hard work you put into it will pay off tremendously. You have to be determined and dedicated to applying your mind and strive for success. 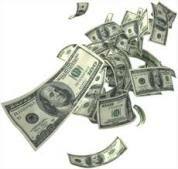 The average median salary in 2011 for this career is $78,000 per year or $37.50 per hour. Job Growth - Employment is expected to grow 22 percent from 2010 – 2020. Education - Bachelor’s degree is highly important. 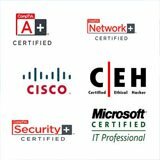 High demand certifications offered by Cisco and Microsoft are a must. Make sure you earn your Bachelor’s degree. 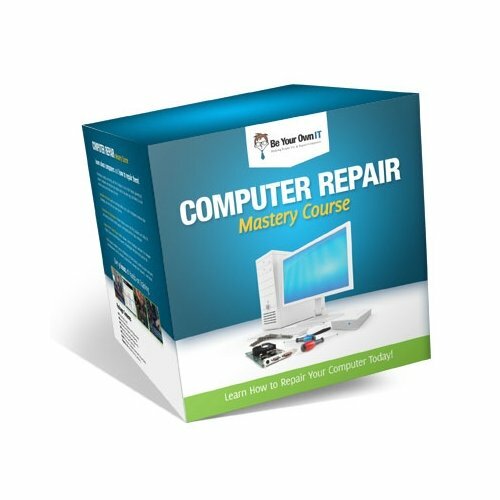 While you’re working on the degree, work on earning your Microsoft and Cisco certifications. Cisco offers a great certification ladder with their CCNA, CCNP and CCIE. These are challenging certifications and they require great knowledge in network technology. 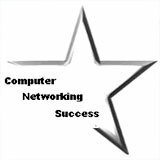 I believe if you earn a CCNP and CCIE alone without any degrees can impress any employer. They still require a degree or some training to meet their minimum requirements. Just remember there are other candidates that might have their Bachelor’s degree or even Master’s degree and you want to be as qualified or more than them. Accomplishing a goal like earning your certifications is such a great satisfaction that you wont be intimidated by any network challenges. These certifications prepare you for complex networks that seem easier to you than the average college graduate. Don't Forget To Visit Our Store for our recommend materials to use when pursuing a networking career!! !